One night, at Southern Cross Isle, Takuto Tsunashi washes up on shore swimming from the mainland. He wants to make a change on his life and plans to enroll in Southern Cross High School as a freshmen. A girl named Wako Agemaki discovers him laying face down in the sand. 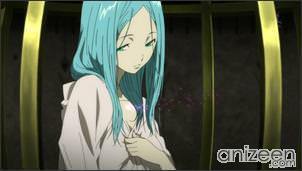 She revives him and brings him back to the home of Sugata Shindou. The next day, Takuto, tells his saviors that he missed the last ferry and didn’t want to be late for his school’s opening ceremonies. 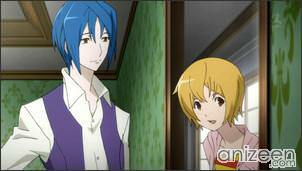 Of course, Sugata and Wako think Takuto is an interesing person and they decide to befriend with him. After that, at school, Takuto attends a new student dorm meeting, and is told that, in addition to there being a multitude of other rules, there’s a restriction regarding breaking through the fence and accessing the old mine. 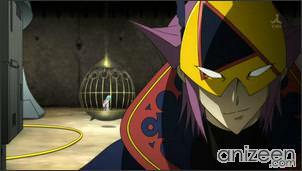 Takuto goes straight to the mine’s location, and is soon attacked by other students dressed in strange outfits. They take him to an underground compound along with Wako, who is one of the island’s four maidens and can therefore be put to their groups uses. They open up a dimensional space and attempt to use Wako’s power, and surprisingly to them, Takuto also wields special powers and is able to follow them. 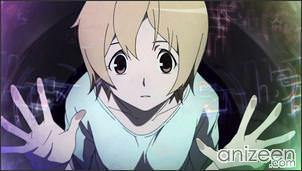 Suddenly, Takuto finds himself controling a misterious ginand known as Cybody inside Zero Time, an alternate dimension. 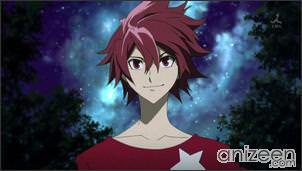 Now, everybody thinks Takuto is the rumored “Galactic Pretty Boy” and that he will be able to defeat their adversaries known as the “Glittering Crux Brigade”. 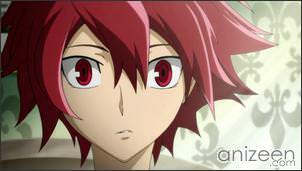 Takuto Tsunashi is member of the Night Flight drama club. He is the pilot of the Cybody Tauburn, one of the mecha that formerly hidden in the island’s ancient ruin, he is a Star Driver opposing the Holy Order of Glittering Stars to protect Wako, the South Shrine Maiden from them. 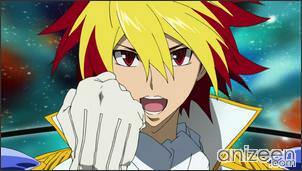 According to the Order, Takuto is the legendary “Galactic Pretty Boy” and the greatest threat to their plans. 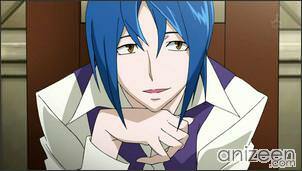 He also has two of the legendary Twelve Star Swords: Emeraude and Saphir. Wako Agemaki is a member of the Midnight Flight drama club. She is one of the “Shrine Maidens” whose powers prevent Cybodies from being activated outside of Zero Time. Not only does she serve this purpose, but her powers and existence creates a seal, the South Maiden Seal, that guards the secrets of the island. As long as the seal is intact, she, as a maiden, is forbidden from leaving the island. If the seal breaks, the Cybodies would be able to leave the island as well. Her grandmother was meant to tell her about being a Maiden when she entered middle school, but she learned on her own when she was in elementary school. 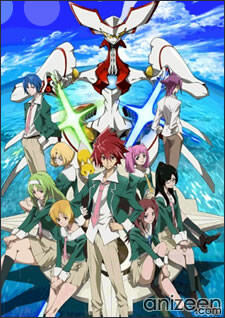 Star Driver: Kagayaki no Takuto (STAR DRIVER 輝きのタクト) is a 2010 Japanese anime series created and animated by Bones. 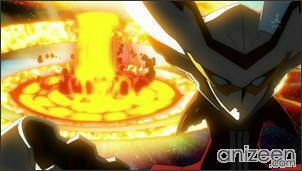 The series is directed by Takuya Igarashi, with character designs by Yoshiyuki Ito and Hiroka and Misa Mizuya. 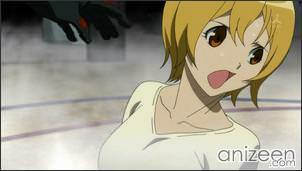 The anime premiered on October 3, 2010, on MBS-TBS’s prime Sunday 5pm timeslot.